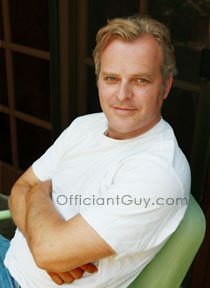 I have been a wedding minister in Huntington Beach for many years. 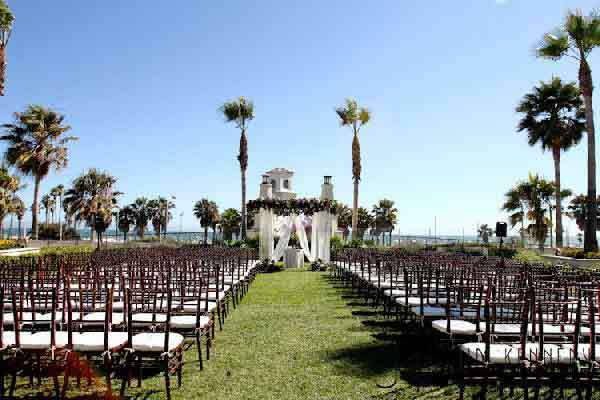 I can officiate any kind of wedding service from a civil wedding ceremony or a religious wedding ceremony in many Coastal Orange County Wedding Locations. Some weddings in Huntington Beach that I have performed have been at Huntington Beach Hyatt. 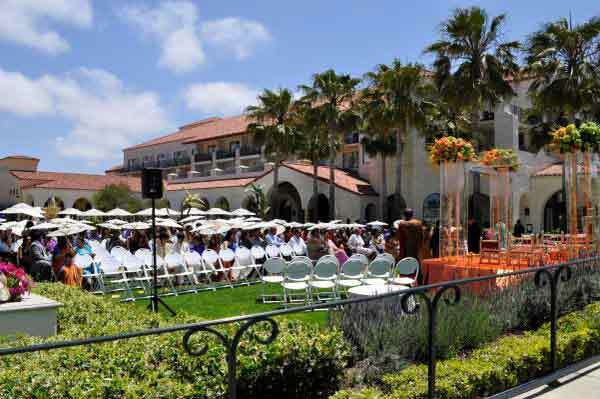 Delight in a classic-favorite Southern California beach wedding location at this Huntington Beach wedding hotel – offering exceptional event services and breathtaking oceanfront views. By offering more than 100,000 square feet of function space, complemented by a wealth of resort-style features, wedding packages, and services, the staff a the Huntington Beach Hyatt ensure a truly unforgettable Huntington Beach wedding. If you are thinking of having your wedding ceremony or reception at Huntington Beach Hyatt or anywhere in Los Angeles County or Orange County California then consider having the Officiant Guy be your wedding officiant. Chris Robinson has been a wedding celebrant for over two decades. 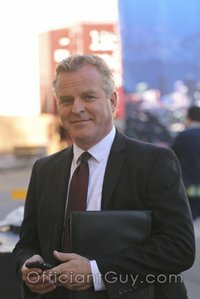 He’s assisted people from around the world and has attained the trust of numerous couples since he happens to be a specialized notary, combined with being an officiant, and a CA lawyer. Call Chris right now to officiate your marriage ceremony in addition to issuing your wedding license at (310) 882-5039 or (562) 547-3255 or email here.